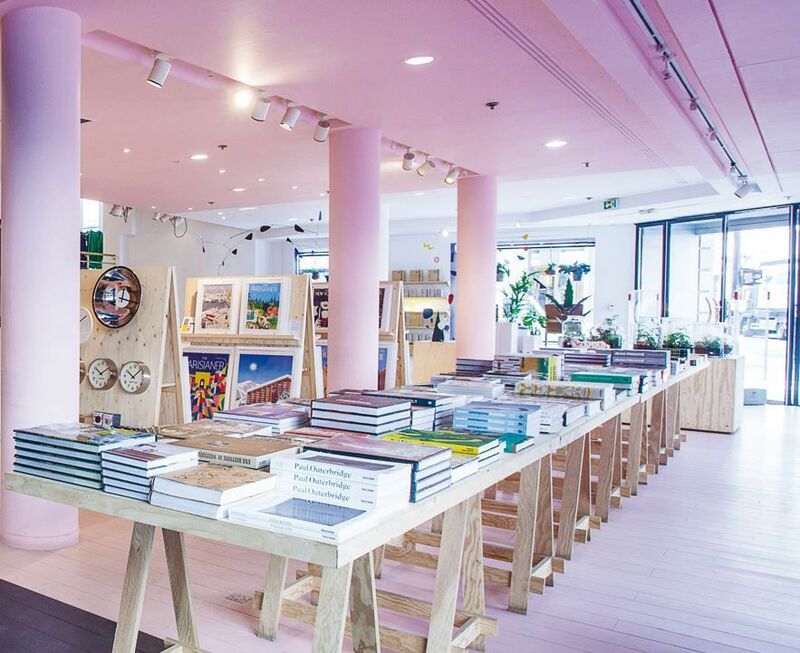 Founded by Terence Conran in 1974, The Conran Shop’s roots are in London, where it was responsible for the revival of the historic Michelin House building on Fulham Road, Chelsea. 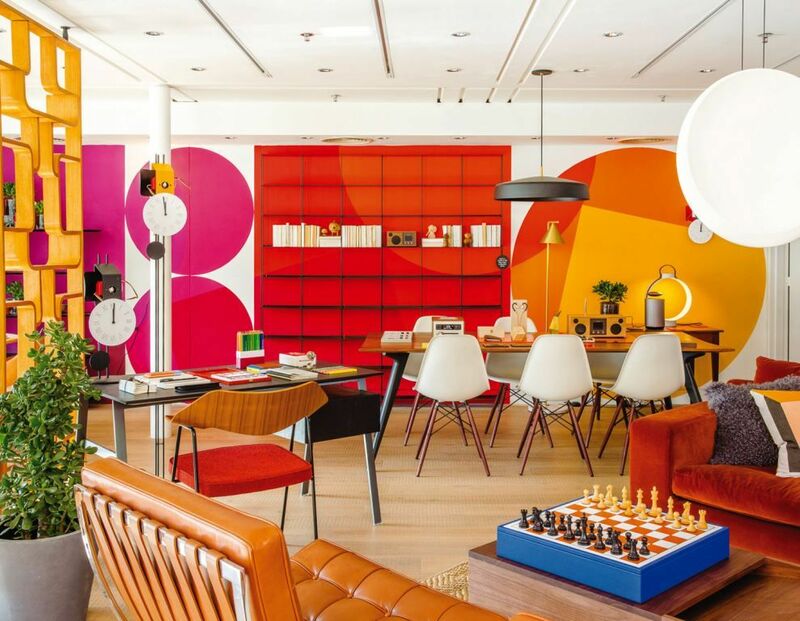 Here, RLI speaks with The Conran Shop CEO Hugh Wahla to learn more about this innovative company. 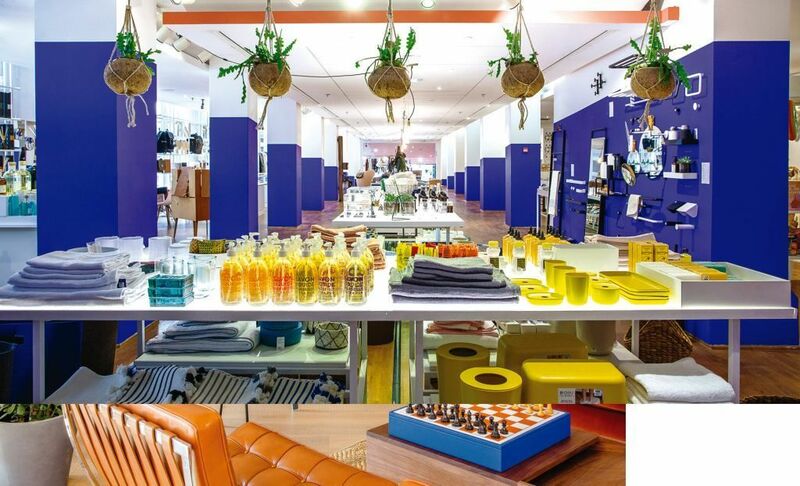 The Conran Shop is dedicated to providing a shopping experience unlike any other with its carefully curated products, including vintage and modern designs. It aims to inspire and excite through collections that reflect the way we live. Simple functionality, considered design and the latest innovation are the foundation of the company’s philosophy. From its original store in London, the company has grown with stores in Marylebone and Paris to become a leading luxury retailer offering a covetable edit of furniture, lighting, home accessories and gifts from some of the most iconic and up-and-coming designers from around the world. The last 12 months has brought some major success for the company, balanced against some market challenges. Despite the ever-looming presence of Brexit, which has created a high-degree of uncertainty in the UK market, the company is delighted to have still delivered positive sales growth. These results have come about from continual improvement in delivering brand equity through a clear focus on two of The Conran Shop’s most important central pillars, content and experience. The brand has delivered renew ed relevance and energy in attracting a new global audience. “The whole landscape has changed since The Conran Shop was first launched and the initiatives over the last few years acknowledge that whilst also never losing sight of our amazing heritage. We deliver functional design which ranges from aspirational to incredibly accessible. We’re about curating a style of life and as such aim to be a reflection of how our customers aspire to live their lives through design,” explains Wahla. While the company may have not opened any stores in the last year as its focus has been on rebuilding brand equity within the existing stores and online, 2019 will bring with it some exciting new growth across multiple territories. As par t of these plans, The Conran Shop has just agreed a fantastic franchise deal to open a number of stores across South Korea, star ting with a major flagship in Gangnam in Seoul in November. You have a strong, recognisable brand, but how do you develop new products and initiatives to stay at the cutting edge? “We have both internal and external design resources and are also very privileged to work with some of the best brands in the design world. We’ve introduced a whole raft of exclusives within our own brand and also worked very closely with our partners on co-branded collaborations and exclusives. These set us apart from others in our space,” says Wahla. The Conran brand is incredibly iconic, powerful and confident and because it caters to a simple, understated and sophisticated design aesthetic, the company is able to deliver this in markets that are ready for it. Like many brands in 2019, The Conran Shop appreciates the importance of social media in today’s retail market, and it has been and will continue to be a very important tool for the company at home and abroad in the years to come as it embarks upon international expansion. Simple, functional design is the ethos of the brand, and this has not changed since the company’s inception in 1974, and Wahla does not see this changing anytime soon. “We are looking forward to doing real justice to this amazing brand on a global scale without losing the essence of what we stand for. Brexit is the biggest challenge that most UK retailers have faced in years and we aim to tackle it head on,” he concludes.